EUR/USD: Shift from neutral to BULLISH: Target a break of 1.2000 for a move to 1.2040/45. 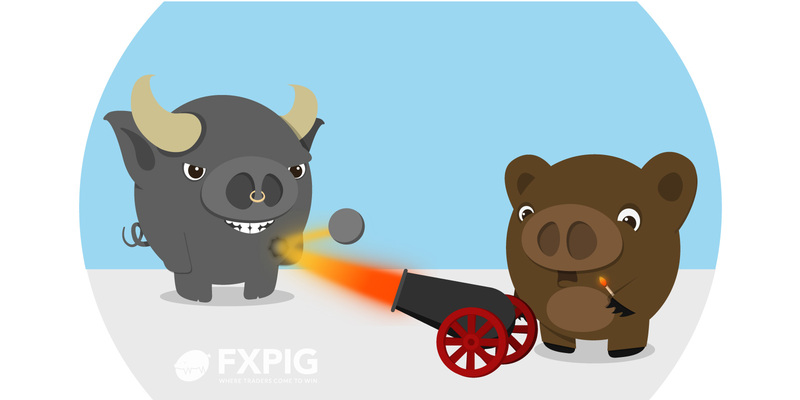 The 3-week neutral phase has ended and EUR is deemed to have moved back into a bullish phase. The immediate target is for a break of the round number resistance of 1.2000. The next resistance is near 1.2040/45, the low back in July 2012. In view of the outsized rally last Friday, support levels are far apart and only a move back below 1.1800 would indicate that our bullish view is wrong. GBP/USD: Shift from bearish to NEUTRAL: Strong rebound has scope to extend higher to 1.3020. After moving 1 pip below the revised target of 1.2775 last Thursday (low of 1.2774), GBP staged a surprisingly robust recovery that took out the bearish stop at 1.2870 on Friday. The 3-week bearish phase has ended and while the outlook for this pair is viewed as neutral, the current strong rebound has scope to extend higher to 1.3020. At this stage, a sustained move above this level is not expected. On the downside, only a move back below 1.2810 would indicate that the upward pressure has eased. Despite the rather strong bounce in AUD last Friday, we continue to see the risk of a break of the rising trend-line support (currently sitting at 0.7860/65). A break of this critical level could presage a deeper decline in the days ahead. Only a clear and sustained move above 0.7960 would indicate that the downside risk has diminished. NZD/USD: Bearish (since 24 Aug 17, 0.7235): Immediate target of 0.7150. The strong rebound in NZD last Friday certainly does not bode well for our current bearish view. However, only a move above the strong 0.7275 level would indicate that our view is wrong. Until then, another push lower to 0.7150 is not ruled out just yet even though the odds for such a move have diminished. We have held the same that USD is “under pressure unless it can reclaim 110.00” since last Monday. This level is intact as USD was rebuffed twice by the lower resistance at 109.85/85 last week. We continue to hold the same view even though as highlighted previously, 108.55/60 is expected to offer solid support and is unlikely to yield so easily. That said, a clear break of this level would increase the risk of a move below the year-to-date low at 108.10. Key resistance remains unchanged at 110.00 for now even though 109.80/85 is still a formidable resistance.